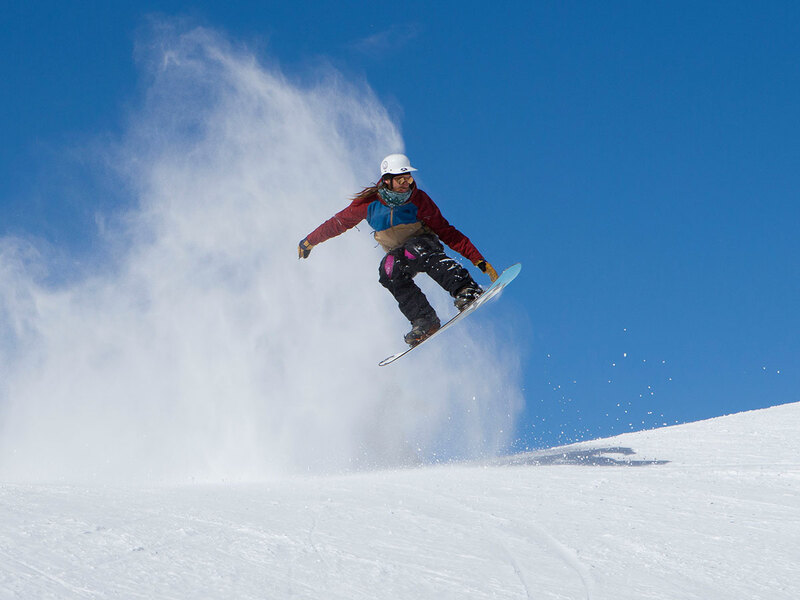 As a ski resort and starting point for various excursions, Pesciüm is at the centre of our region. 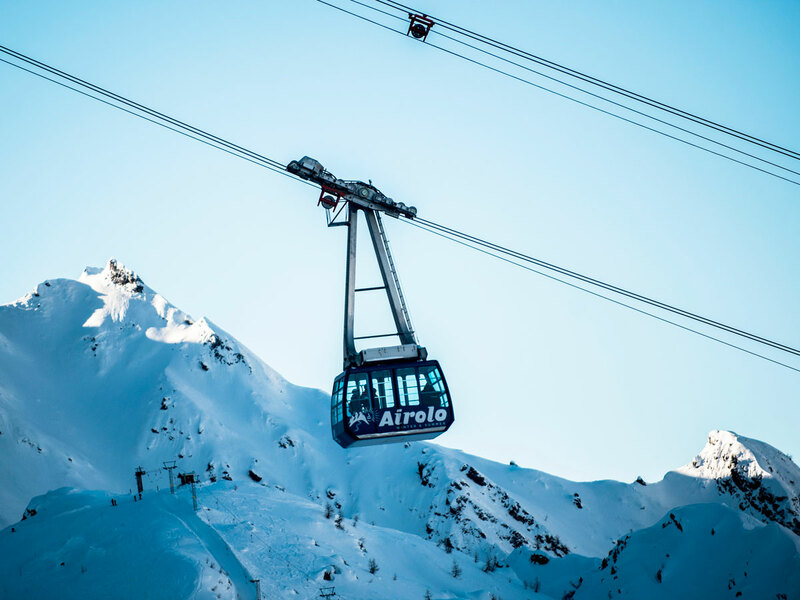 The Airolo-Pesciüm ski resort is located at the foot of the Gotthard massif, one of the most important Alpine passes, located in the heart of the Alps. 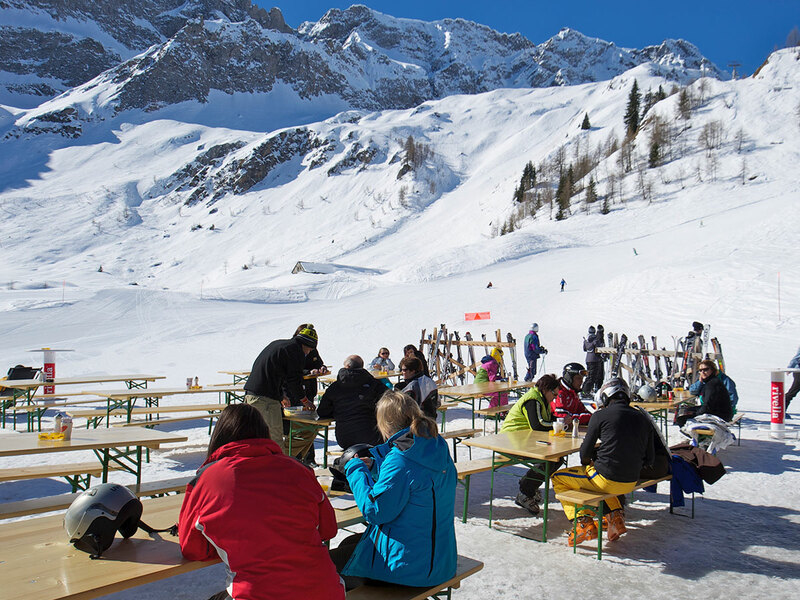 The Airolo motorway exit is only 200 metres away from the more than 500 free parking spaces at the ski lifts. 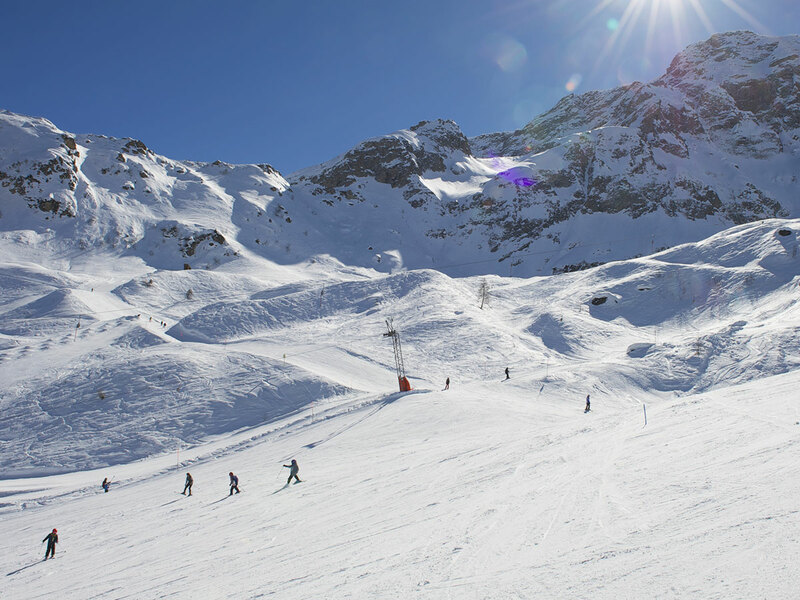 It only takes the cable car 5 minutes to take up to 100 skiers to the intermediate Pesciüm station. 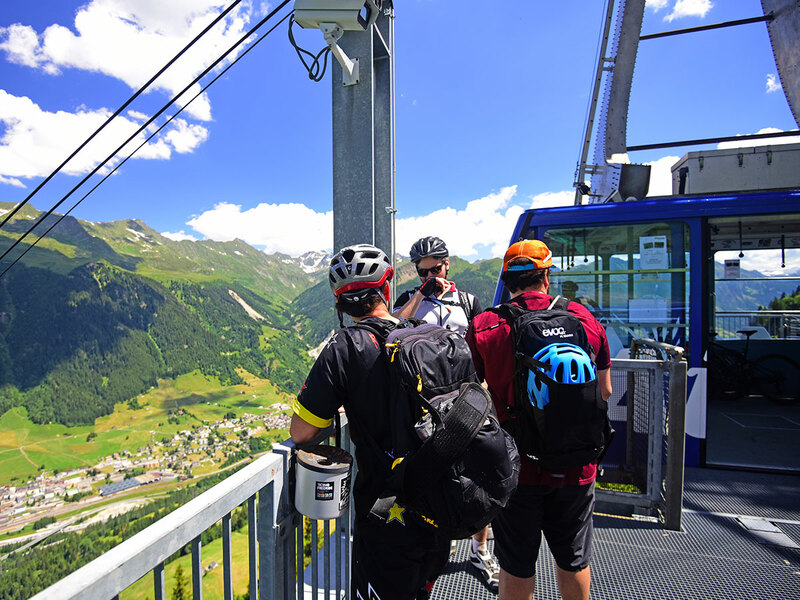 There are several other lifts here, each suited to the different skills and needs of experienced and less-experienced skiers. 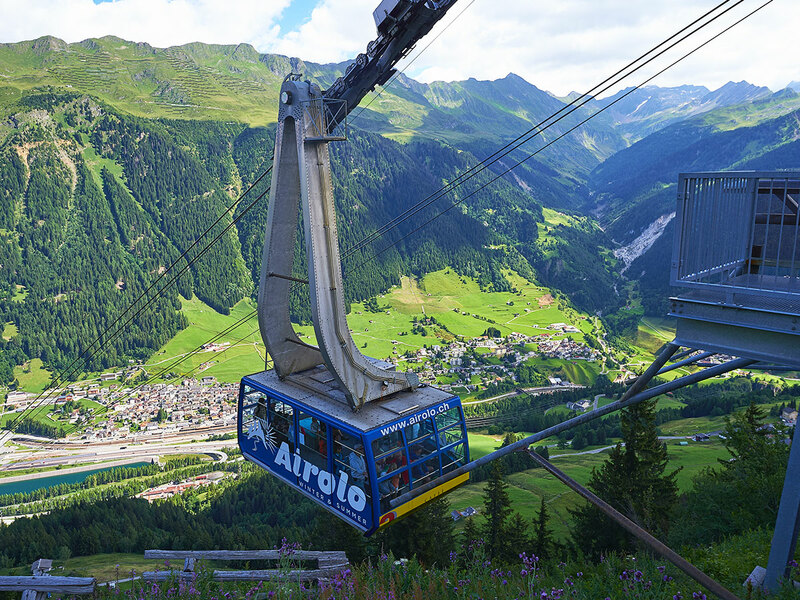 The Airolo - Pesciüm slopes extend for over 30 kilometers at an altitude ranging from 1175 to 2250 m.a.s.l., attracting all lovers of winter sports: skiers, snowboarders and ski tourers. 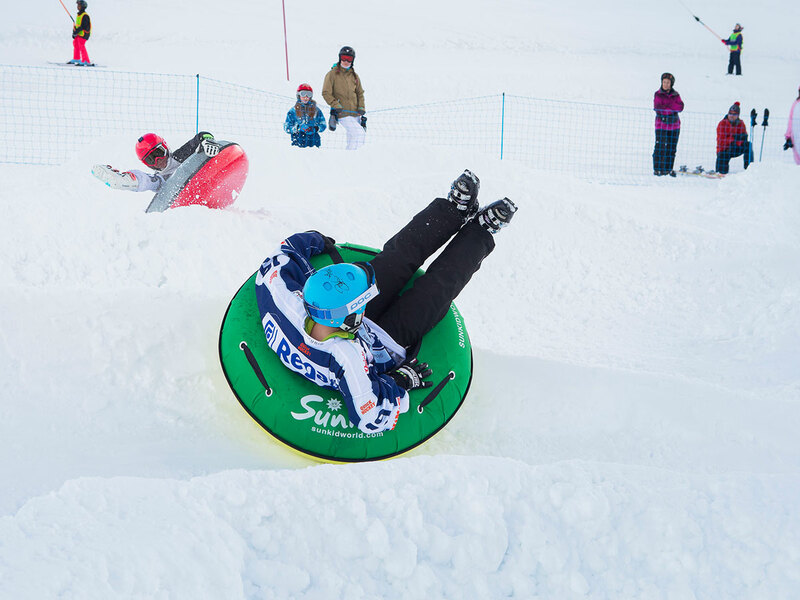 In fact, our region offers 3 types of slopes, satisfying the needs of beginners, those at an intermediate level, and experts; on top of that we have a snowpark and the really fun "Big Air Bag" for fans of jumps and acrobatics. For lovers of walking in snowshoes, three interesting routes have been designed to allow you to take in the beauty of the snow-covered landscape in complete tranquility. 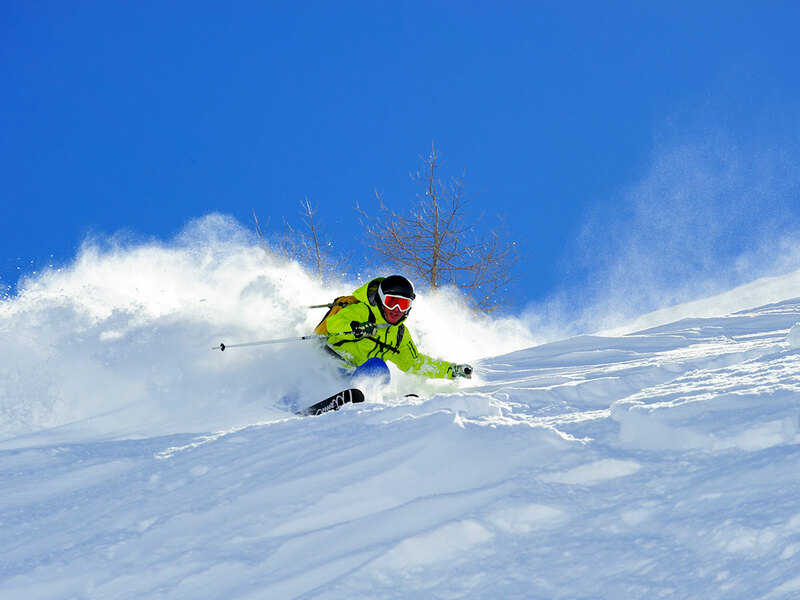 Last but not least, you can train and learn how to deal with sudden critical situations such as avalanches at our Avalanche Training Center. 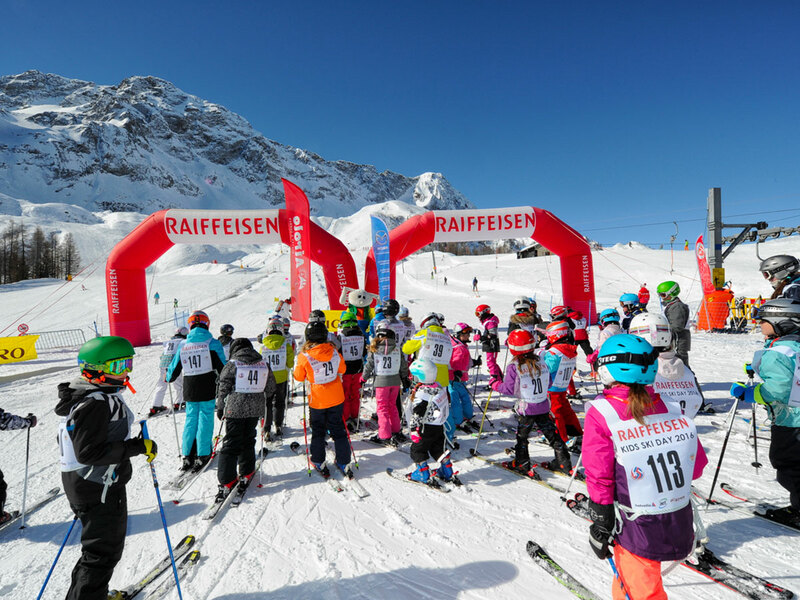 The Airolo ski station also hosts many events and sports competitions such as the European Freestyle Cup, the Grand Prix Migros, skiing and snowshoe walks in the moonlight, ski tests, as well as days dedicated to wheelchair users, and much more. We recommend following our blog and Events section so you can be kept up-to-date about everything. 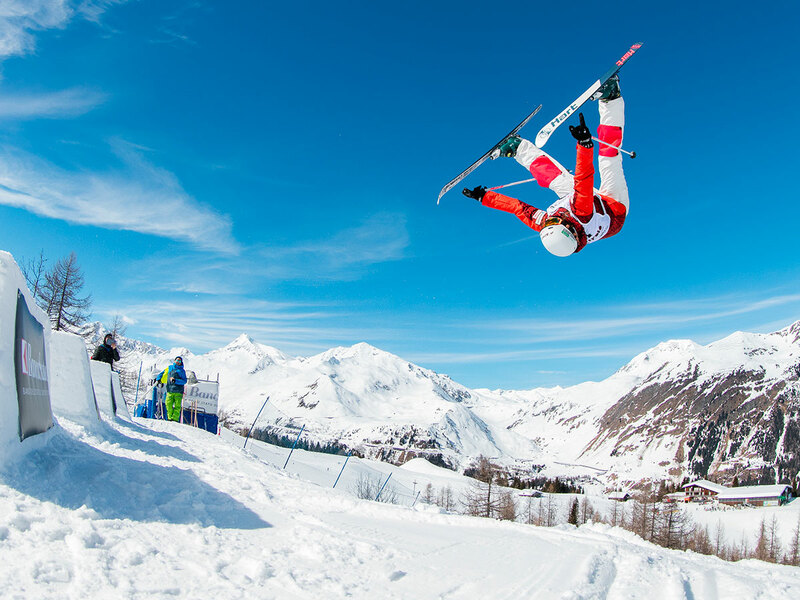 As far as competitive skiing is concerned, the Airolo-Pesciüm station boasts several alpine and freestyle ski champions who first started skiing in this region: Doris de Agostini, Michela Figini, Lara Gut, Katrin Müller and Deborah Scanzio. 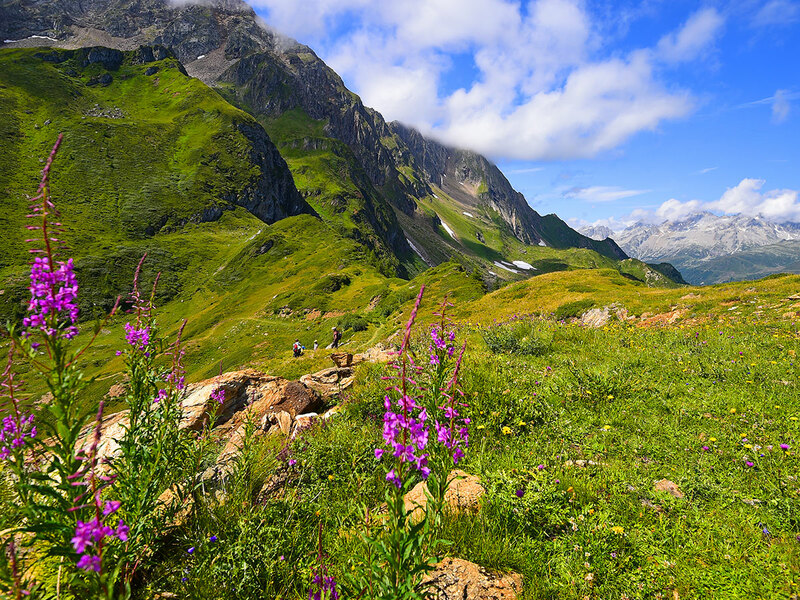 As the snow starts to melt and the flowers begin to blossom in the meadows, winter and its heavy clothing gives way to a new colourful, fragrant and fresh look in Airolo. 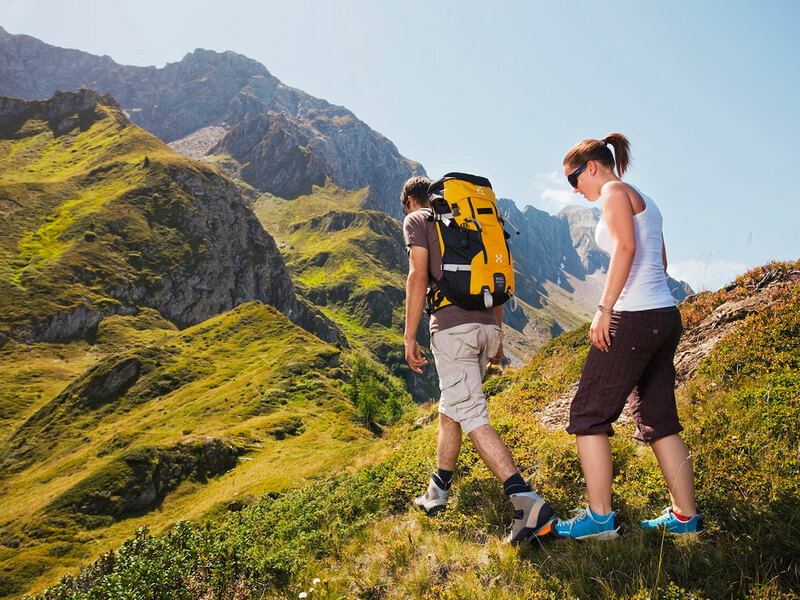 Set aside your skis and boots, grab your snowshoes, take a map and set off to explore the numerous hiking trails that start from Alpe di Pesciüm. 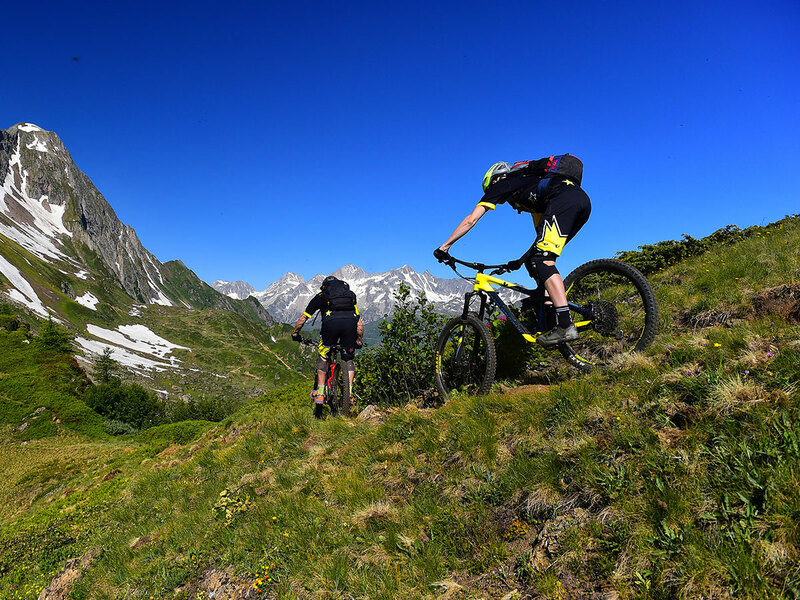 Summer in Airolo is characterised by great walks, mountain biking, refreshing dips in the cool mountain lakes and visits to various points of interest such as museums, mountain pastures and waterfalls. 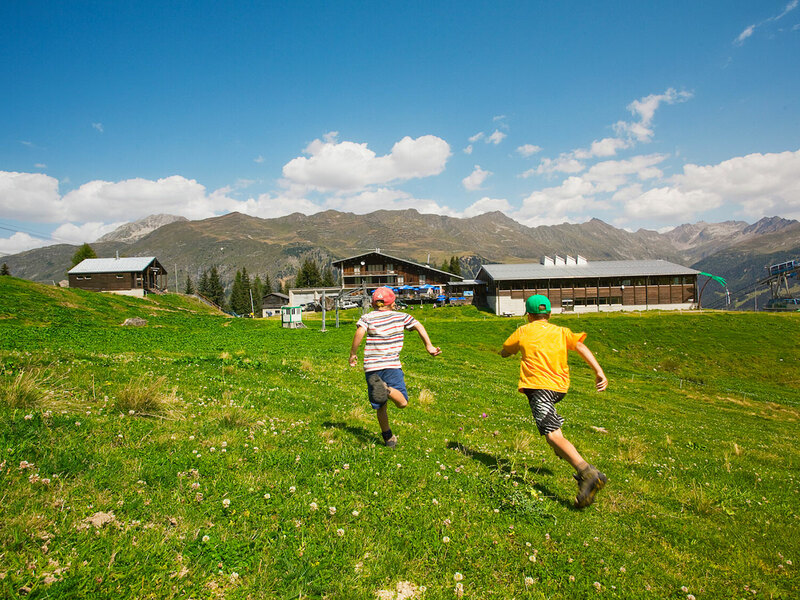 It's an ideal place for adults and children, lone travelers and large families. 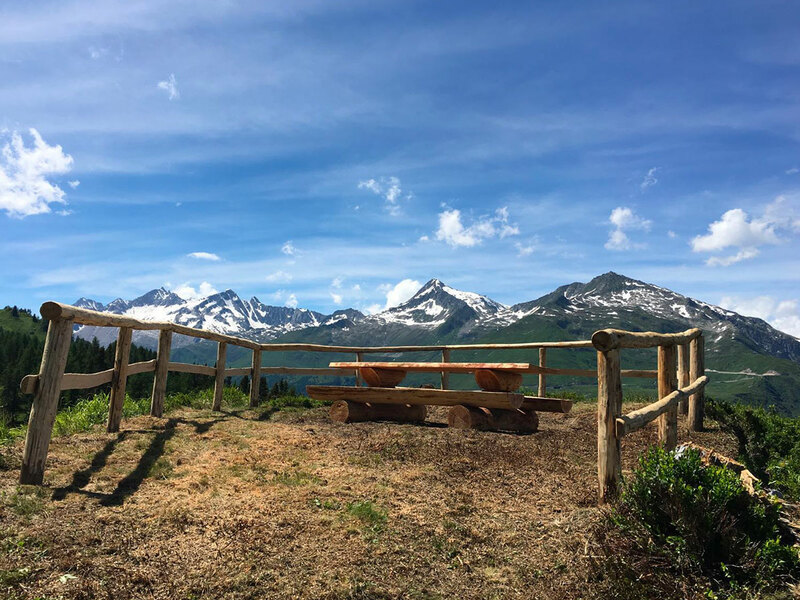 There's something for everyone here: peace, relaxation, fun and a good dose of outdoor activities.